China hopes the U.S. and the Democratic People's Republic of Korea (DPRK) can take phased steps towards denuclearization and has encouraged meet each other halfway from the very beginning, Foreign Ministry spokesperson Lu Kang said at a daily press briefing Monday, while commenting on a possible new summit between the two leaders. 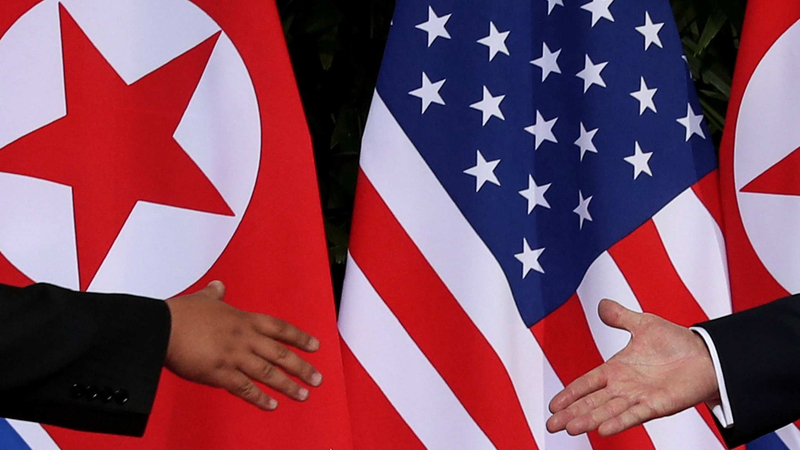 DPRK leader Kim Jong Un expressed his willingness to hold a third summit with U.S. President Donald Trump, the Korean Central News Agency (KCNA) reported, citing Kim's speech on Friday. 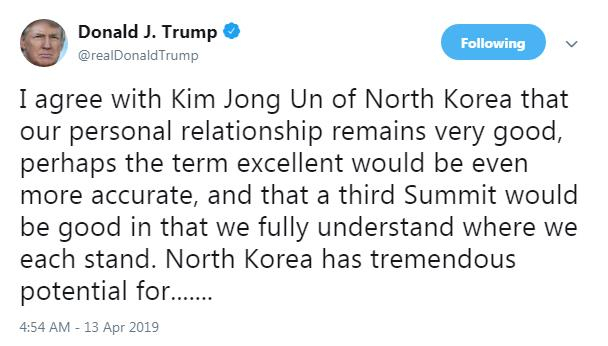 Trump tweeted a third summit with Kim "would be good" in response. China hopes the two sides can take phased and synchronized steps with a package plan to advance denuclearization and political settlement on the Peninsula, which is based on mutual respect and respond to each other's legitimate concerns, Lu said. Such momentum for dialogue meets the common interests of all parties and represents the shared aspiration of the international community, Lu added. 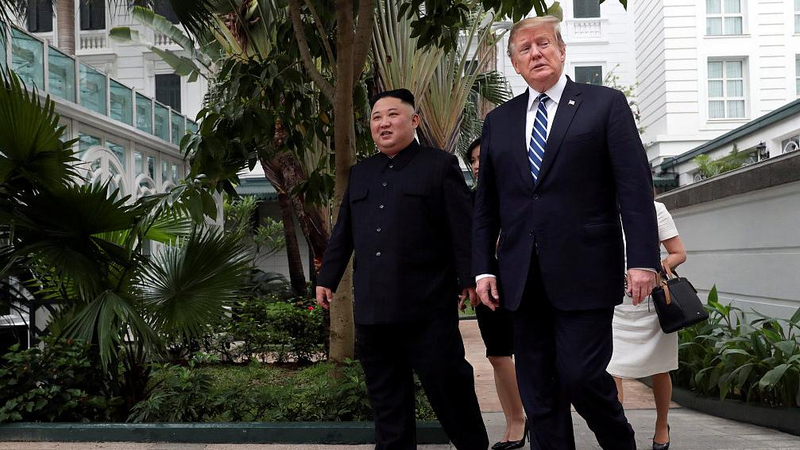 Trump and Kim have met each other twice, in Hanoi in February and Singapore last June, building goodwill but failing to agree on a deal to lift sanctions in exchange for the DPRK abandoning its nuclear and missile programs. In Kim's speech, he mentioned the Hanoi meeting in February, which was cut short abruptly, had made him question whether Washington is "genuinely interested" in improving its relations with Pyongyang. Kim also urged Pyongyang and Washington should "give up their unilateral terms and seek a constructive solution that meets each other's interests."